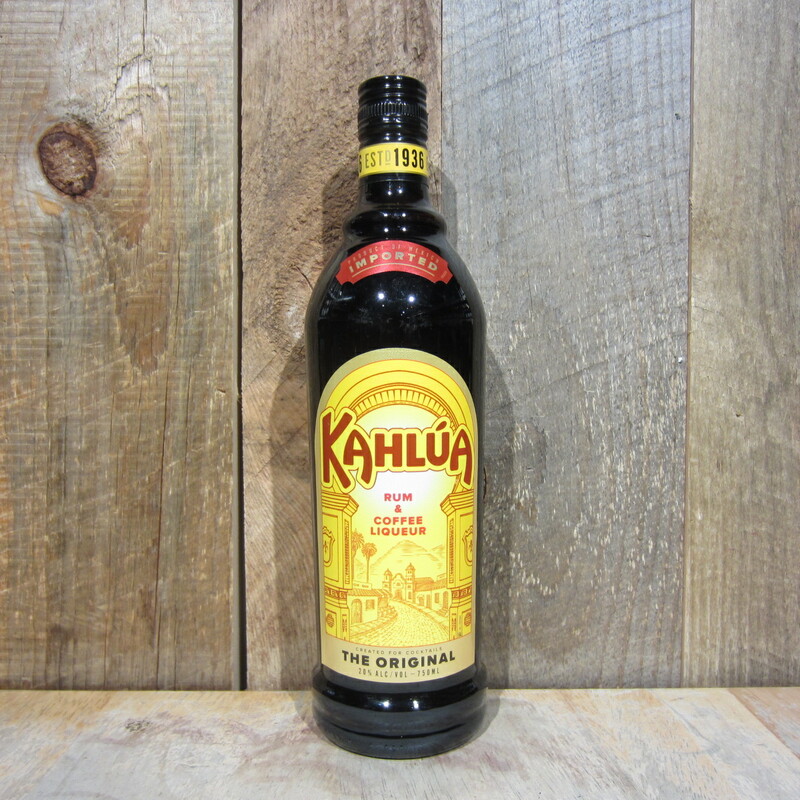 Originating in Veracruz, Mexico in 1936, Kahlúa has become the number one selling coffee liqueur in the world. 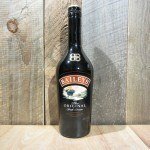 Relying on two of the regions finest ingredientssugarcane and 100% Arabica coffeethe resulting flavor is as rich and distinct as the vibrant, multicultural region from which it comes. 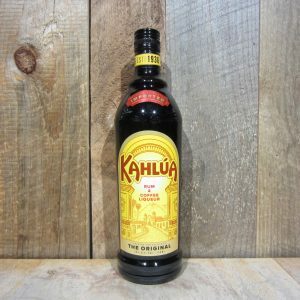 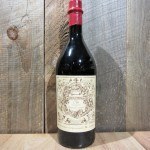 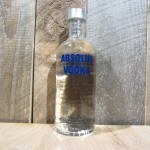 Be the first to review “KAHLUA 750ML” Click here to cancel reply.